Here at All American Healthcare, we focus on natural pain management. 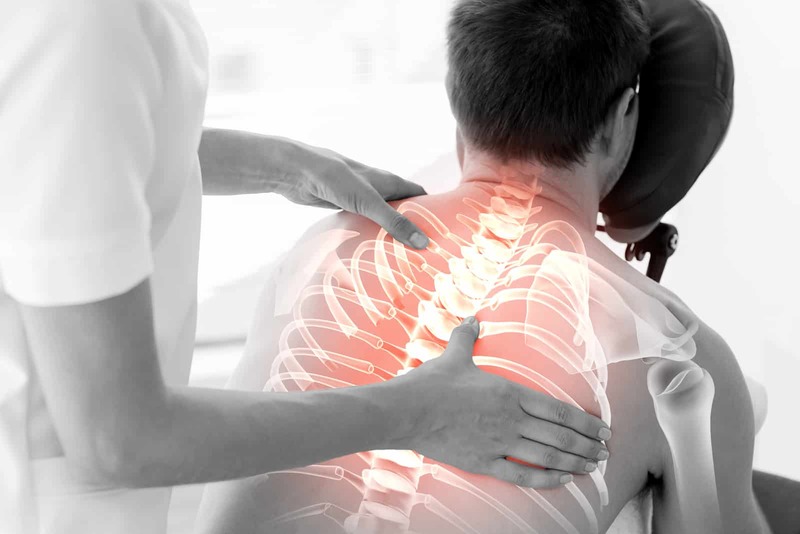 When a new patient comes in, we first identify the cause underlying pain, and then address those issues with natural pain management that includes Chiropractic manipulation, physical therapy, spinal decompression, active release technique, massage therapy and the Graston technique. One of the best things about chiropractic care is that it’s a drug-free and surgery-free path to healing naturally. It’s important to know the facts so you can understand your treatment options for back pain. Americans spend at least $50 Billion per year on back pain—and that’s just for the more easily identified costs. The back is a complicated structure of bones, joints, ligaments and muscles. You can sprain ligaments, strain muscles, rupture disks, and irritate joints, all of which can lead to back pain. While sports injuries or accidents can cause back pain, sometimes the simplest of movements—for example, picking up a pencil from the floor— can have painful results. In addition, arthritis, poor posture, obesity, psychological stress and even using your phone can cause or complicate back pain. Back pain can also directly result from disease of the internal organs, such as kidney stones, kidney infections, blood clots, or bone loss.